All drainage jobs completed with a no-fuss can-do attitude! 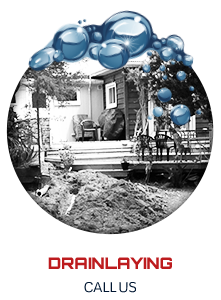 NZ Drainage provide drainage services throughout Auckland, from up in the Rodney District to down in South Auckland, out to East Auckland and over to West Auckland - we can get to you! Our work is performed using a highly skilled workforce of drain layers, plumbers and craftsmen who are committed to sticking to the approved budget and schedule. 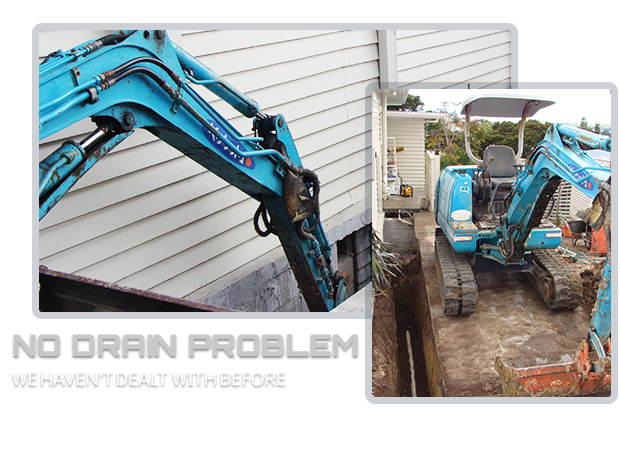 NZ Drainage aims to provide maximum value for money without jeopardizing quality. 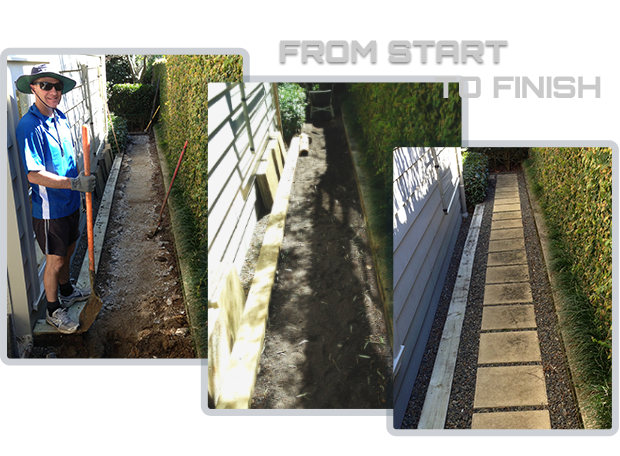 NZ Drainage works closely with all its clients to ensure complete satisfaction and we pride ourselves on meeting and exceeding the expectations of our valued customers. 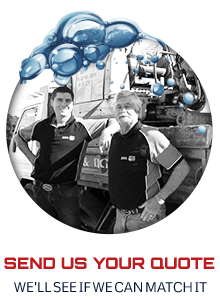 At NZ Drainage, we are only satisfied when you are! Just found out you have a blocked drain? Blocked drains can be one of the most unpleasant, distressing, and potentially dangerous issues for householders and businesses. Well, clearing your blocked drain is not a problem! 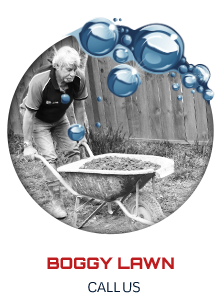 Give us a call now and we will arrange a Drain Technician to be at your property fast! Auckland rains. It rains a lot! Sometimes that rain-water can end up hanging around long after it stops raining. 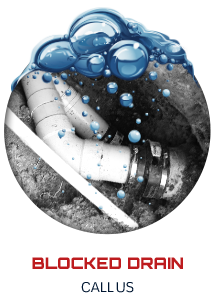 Give us a call and we can arrange a free no obligation quote with a Certified Drain-layer. 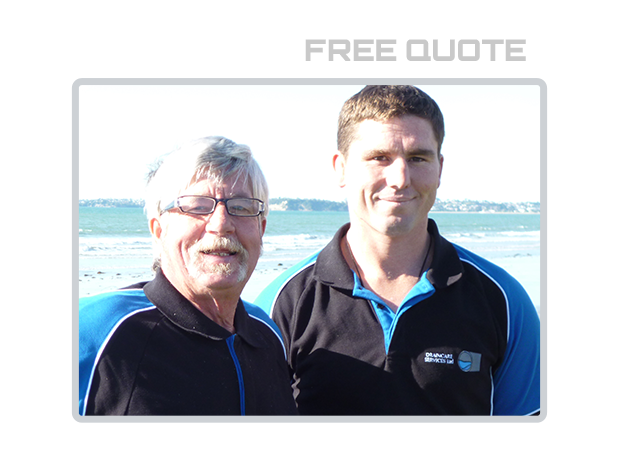 He will give an onsite inspection and email you out a solution within 72 hours. Maybe you require a whole new Storm Water or Sewer Line drain installed for a new house or subdivision or maybe you just need a little Spot Repair on the Line. We do it all! Our Certified Drain-layers can meet with you onsite to discuss your drainage requirements and design a drainage solution that works for you. Drainage is one of those things - when your drainage is working, you never ever think about it. But when something goes wrong....it can be hard to think of anything else! Check out our testimonials or look us up on No Cowboy's! If you have already received a quote, you can email it to us and we will see if we can beat it!